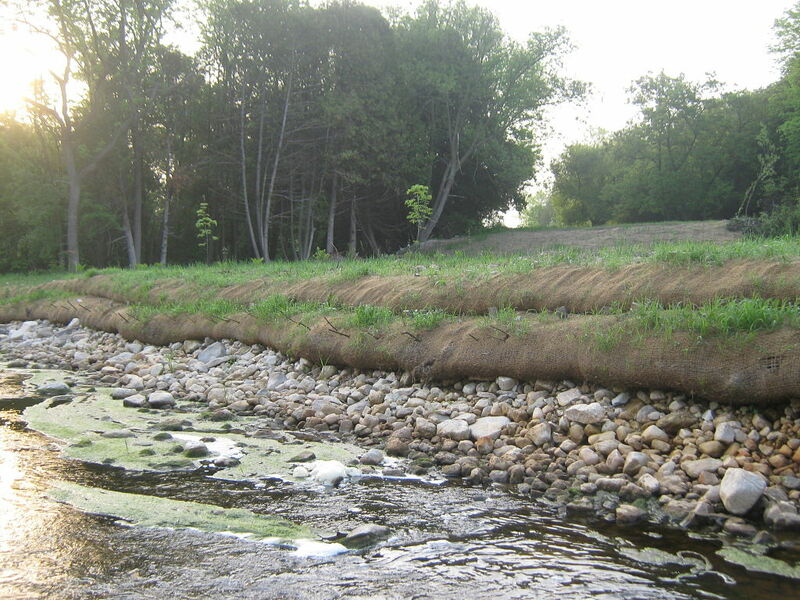 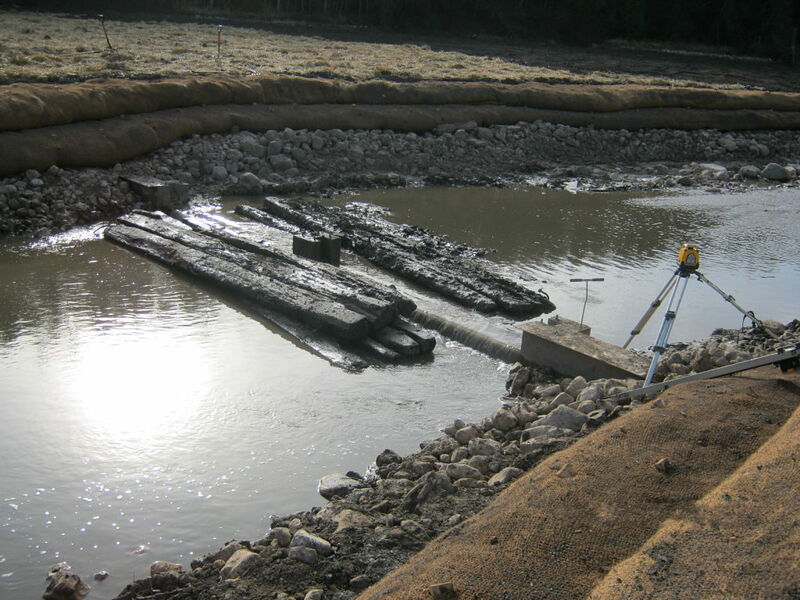 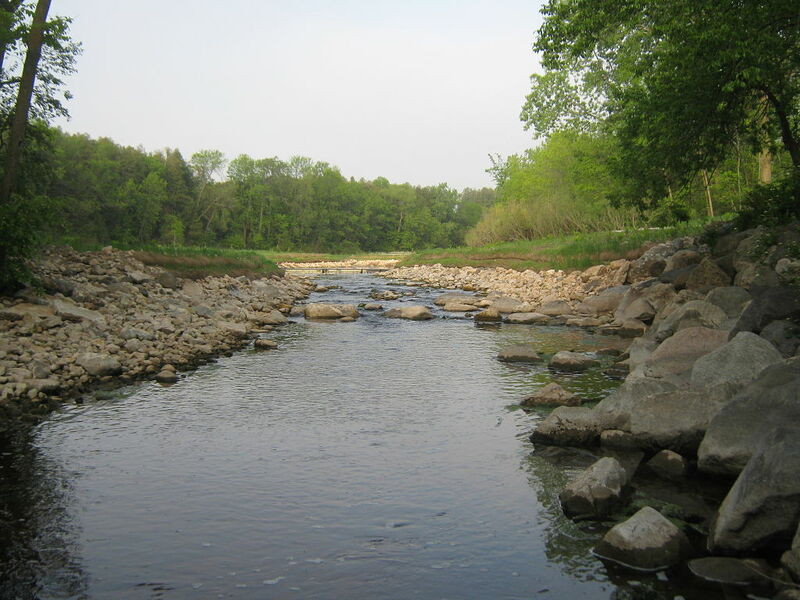 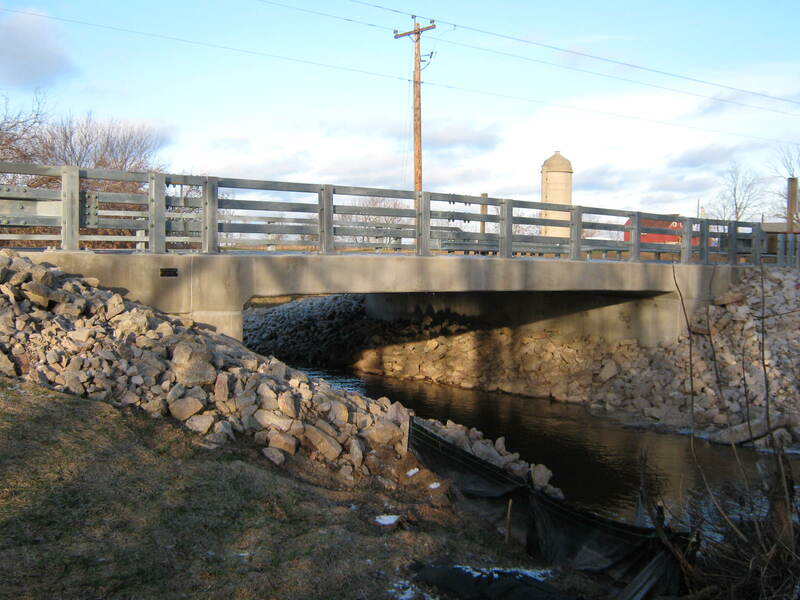 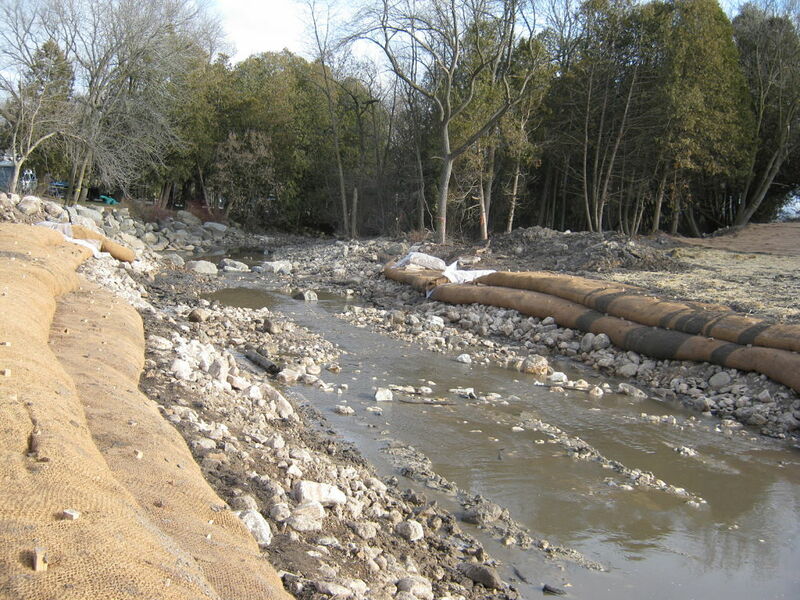 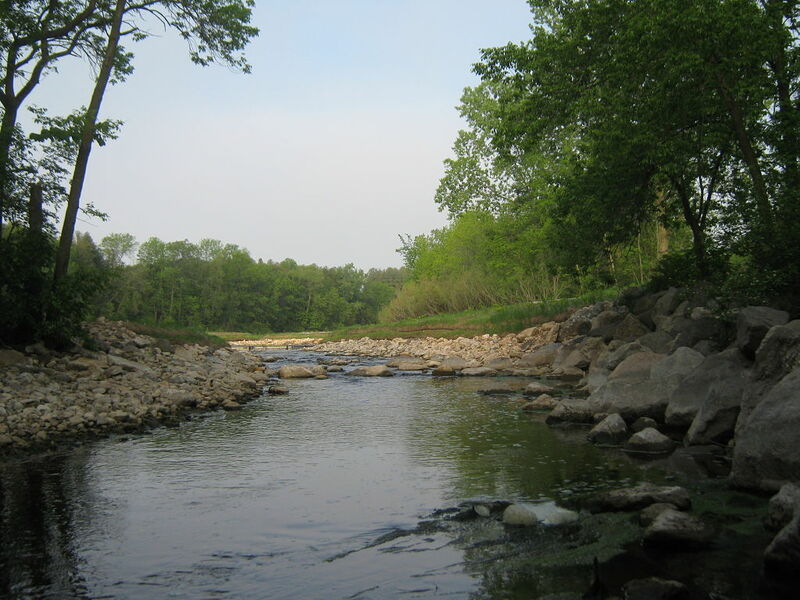 Bruemmerville Dam, Dam Removal and Stream Restoration - Robert E. Lee & Associates, Inc.
Bruemmerville Dam was located on Silver Creek about 2.1 miles from the confluence with the Ahnapee River. 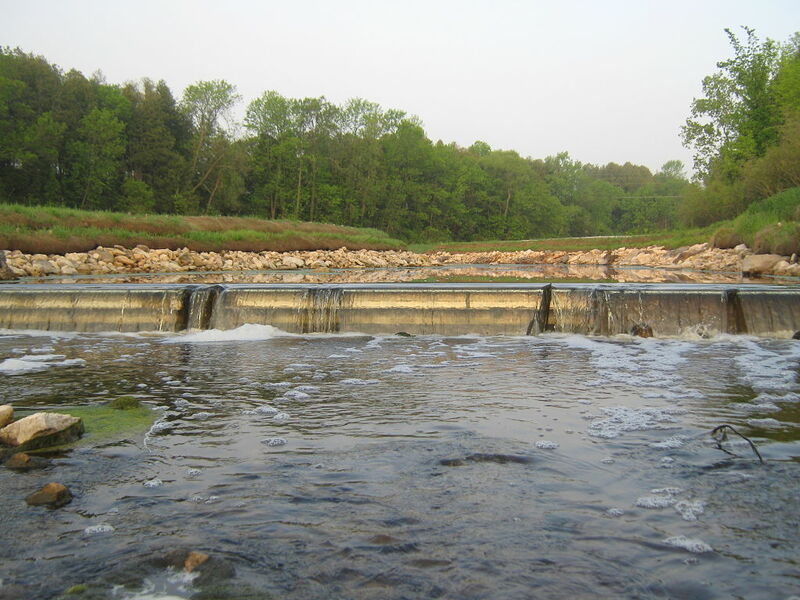 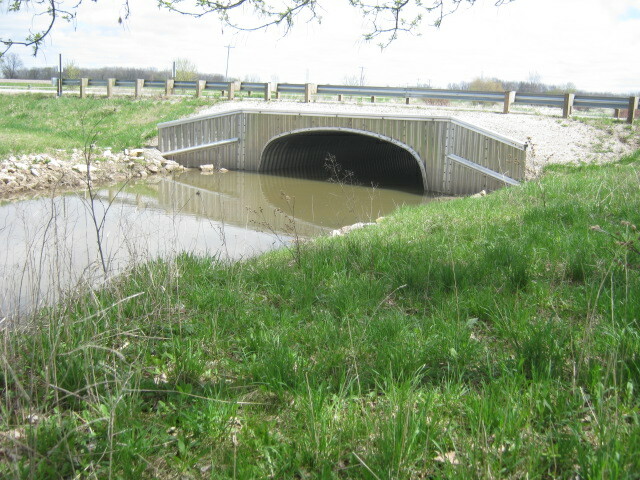 A Wisconsin Department of Natural Resources inspection of the dam found significant deficiencies in the structure, and the dam owner (Kewaunee County) was ordered to repair or remove the dam. 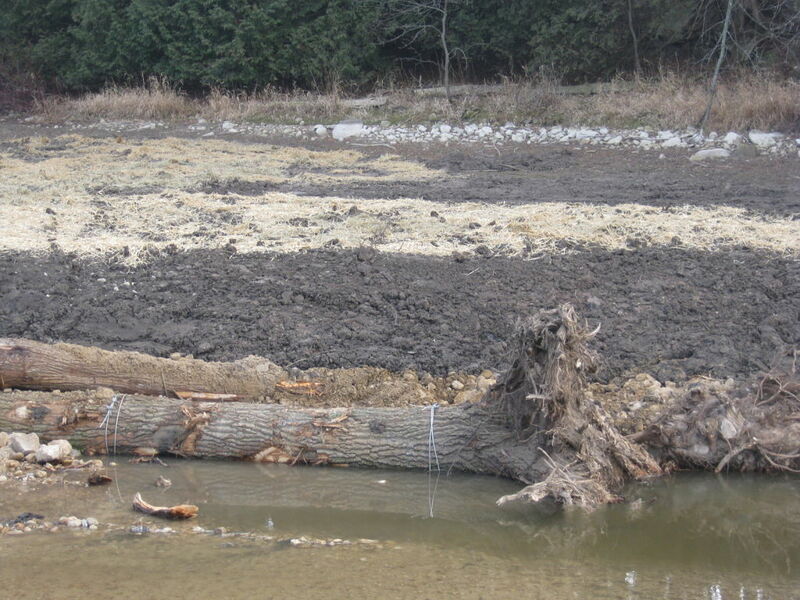 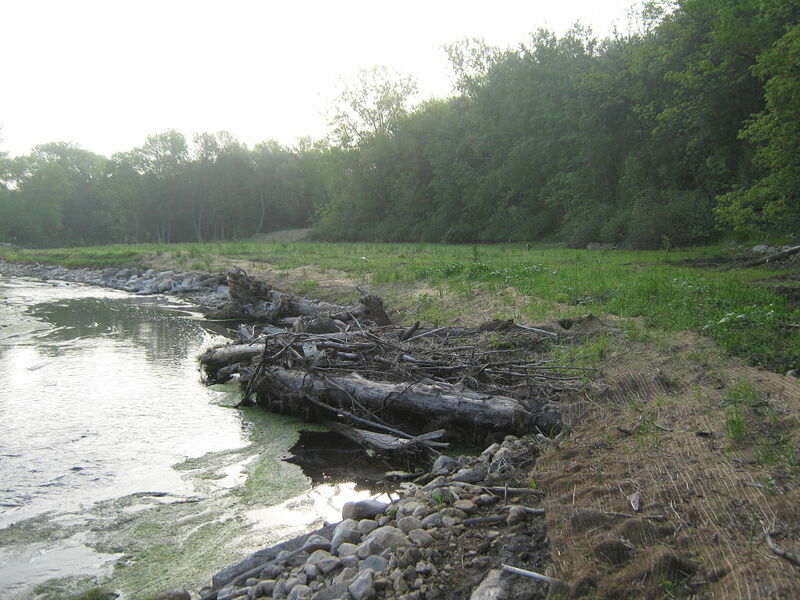 In 2009, Kewaunee County applied for and received a grant from the Wisconsin Department of Natural Resources to remove the dam. 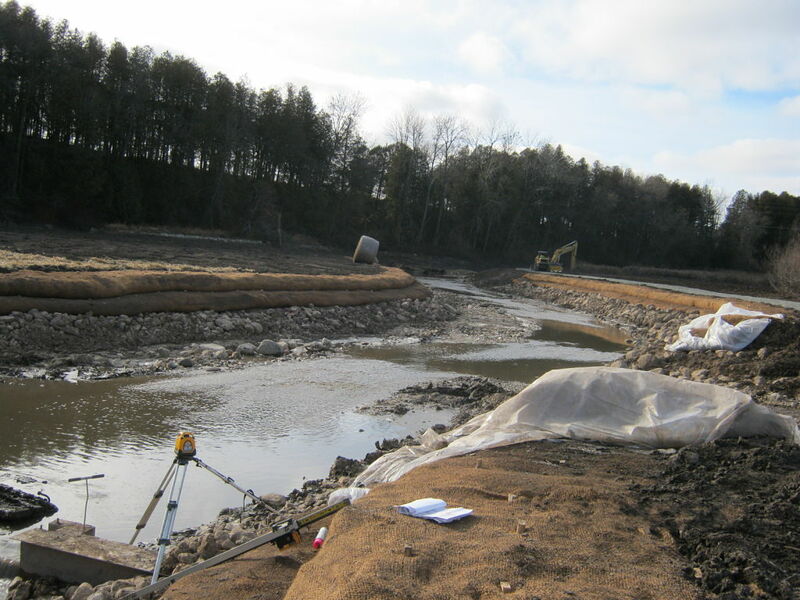 Performed a detailed topographic survey of the dam and impoundment. 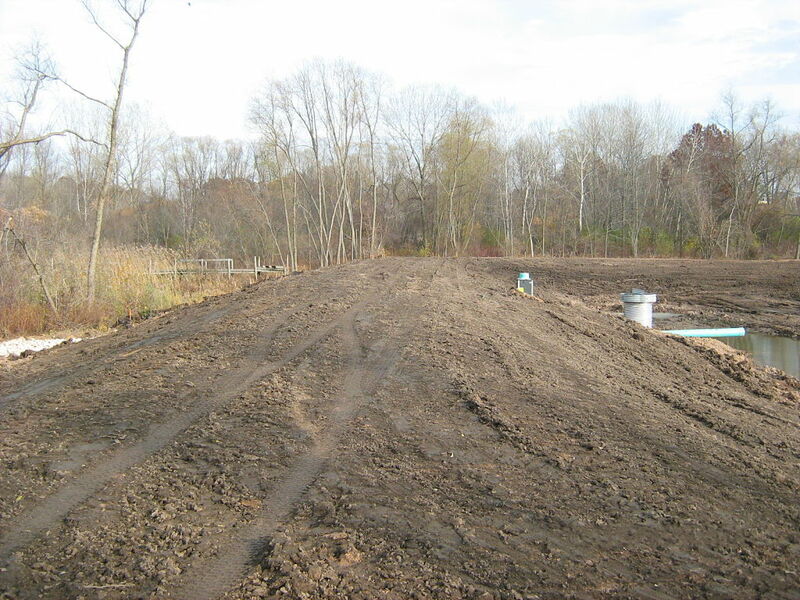 Created a base map of the site. 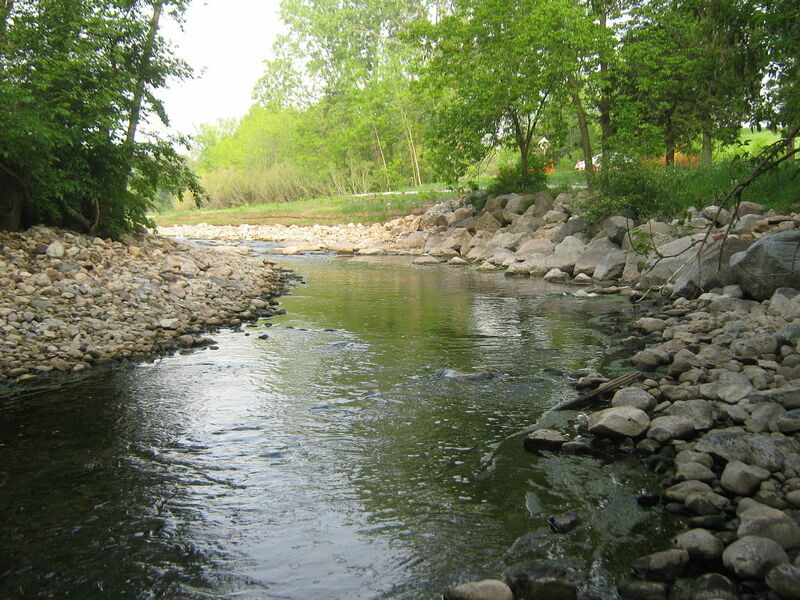 Created a base HEC-RAS model of Silver Creek. 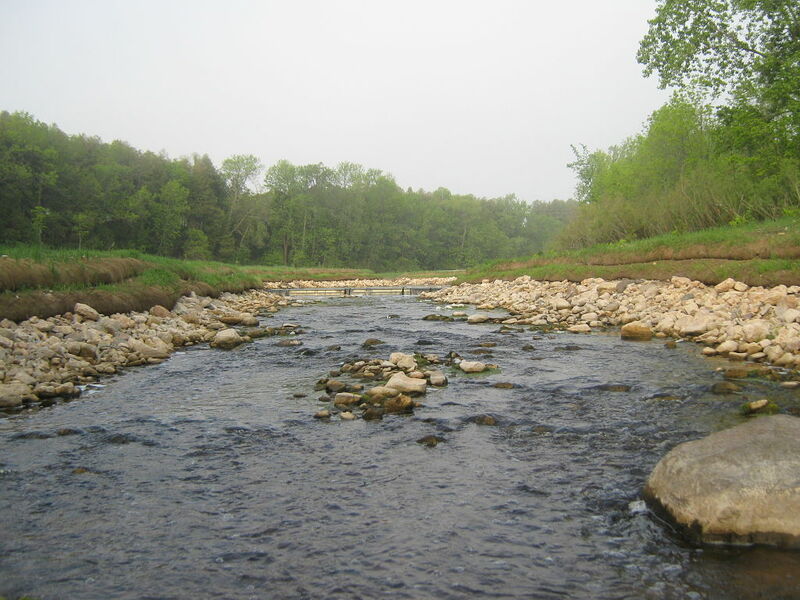 Administered a public hearing with Interfluve and the Wisconsin Department of Natural Resources. 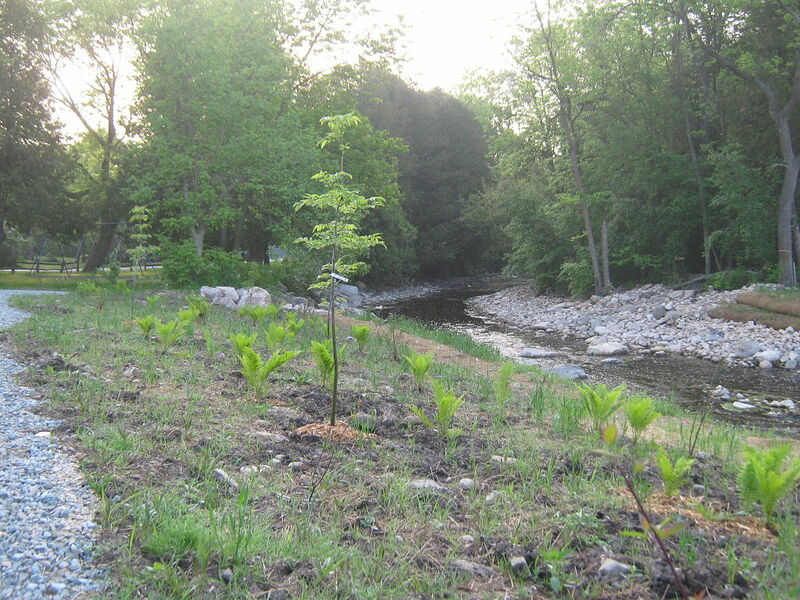 Prepared native planting plan suitable for the restored stream corridor. 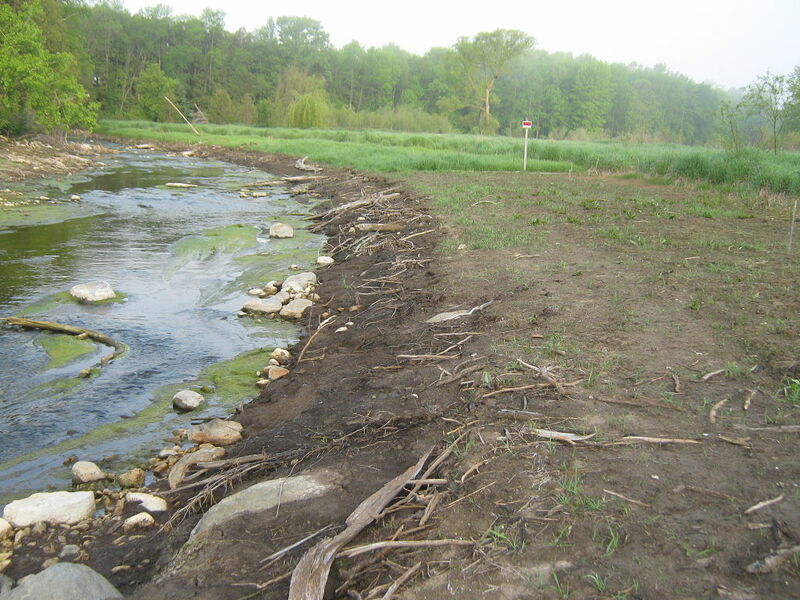 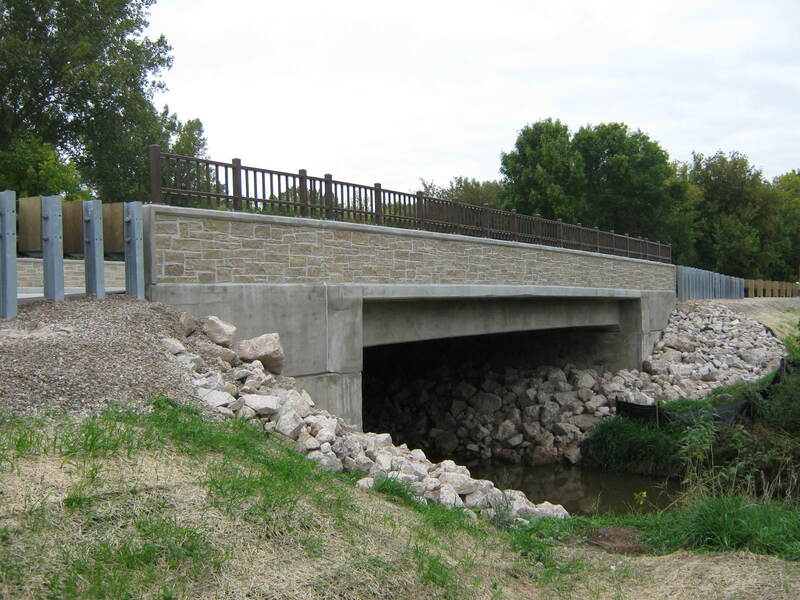 Obtained permits from the Wisconsin Department of Natural Resources and Army Corps of Engineers. 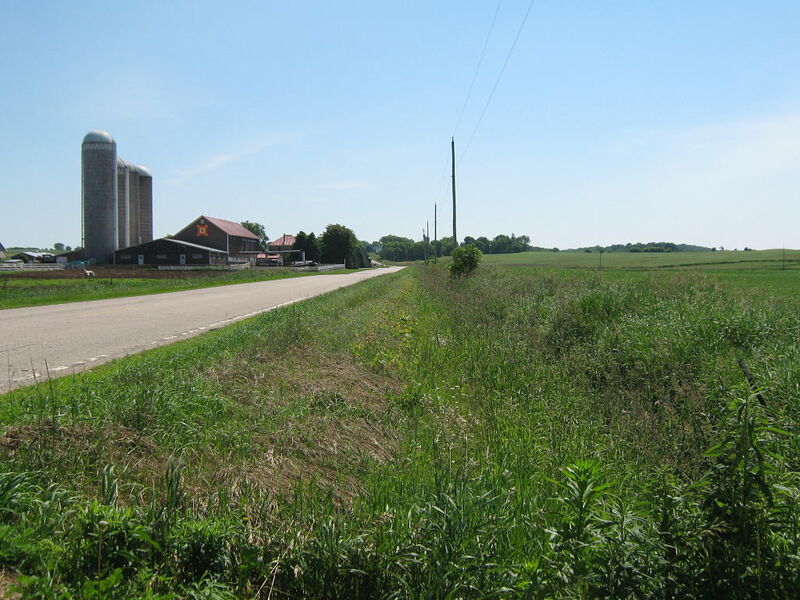 Prepared plans and specs for the County to receive bids.